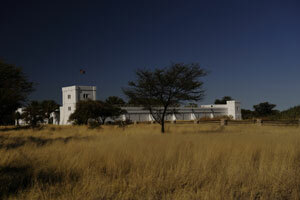 Etosha Park Namibia is an experience like no other, the vast open spaces of Etosha range from the huge salt pans to swaying savannah grass and are natures backdrop to incredible wildlife including Lion Elephant Leopard Rhino Cheetah Springbok Jackal Zebra Giraffe Impala Hyena to name a few add the exceptional bird life and a beautiful sunsets and you can start to understand why a Safari holiday to Etosha Park is one of the main highlights of any trip to Namibia. 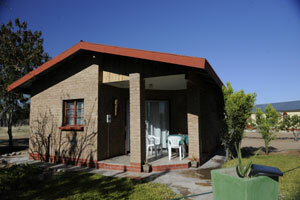 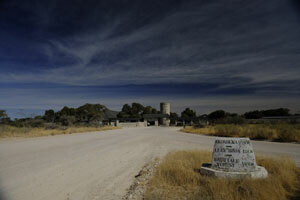 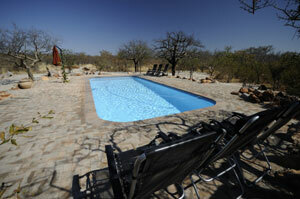 Relax and enjoy farm style hospitality on the doorstep of Namibia's famous Etosha National Park. 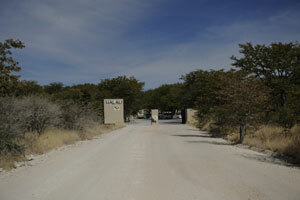 Situated 80 kilometres north of Tsumeb, only 25 kilometres from the eastern gate of the Etosha National Park, is Sachsenheim, a haven of freedom, fresh air and friendship.